Spring has sprung and what better way to celebrate the nice weather than heading out a show? If you’re not sure who to see first after your long winter hibernation–never fear, we’ve selected some of the hottest tours for April for you to choose from. So, grab a lightweight jacket, some friends, and make plans to head to a local venue. Whether you want to jump around in the pit with The Maine, hear some sweet new tracks from Lewis Watson, or scream “Panda” alongside Desiigner, the choice is yours. 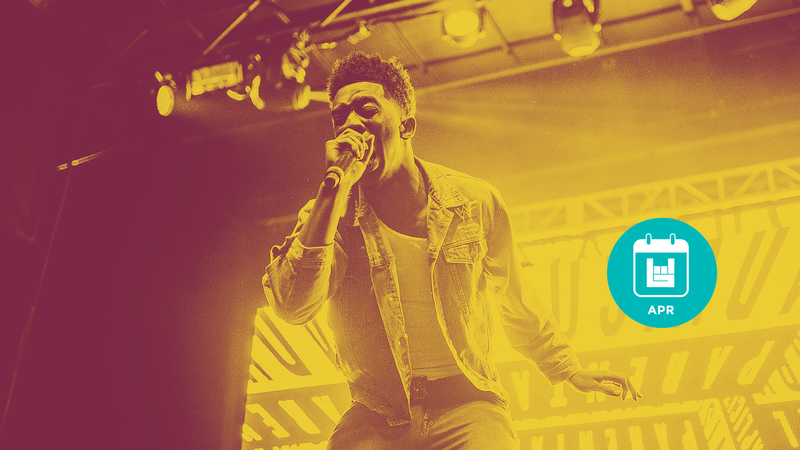 Check out our list of the month’s hottest tours below, and don’t forget to track all of the artists on Bandsintown so you never miss another show!